With the devastation caused by recent wildfires in California, many homeowners are wondering is there anything I can do to protect my house and garden, or must I simply concede all I own to the fire? While wildfires rage beyond the capacities of what the average person can do to protect against complete scorched earth, there are some precautions one can take that will allow their property to fare slightly better than others. Here are some simple ways to give your home and garden a fighting chance. First, we’ll look at what can be done outdoors so that those lawns and gardens are salvagble after the smoke clears. One of the best things you can do that can protect both your yard and subsequently your home is to clear the property of dry brush. From your home on out, comb the yard for any sort of debris that looks like fire food. This means leaves, downed trees, and general brush. This stuff is highly flammable and keeping it somewhere on your property is an invitation for nearby fires to head your way. If you have no real choice or you live in a wooded area, be sure to at least create some sort of clearance from your home to the wood line where you do any and all dumping of debris. Before that brush gets to the ground, it starts out as dead and dying leaves and branches on the various vegetation you have on your property. 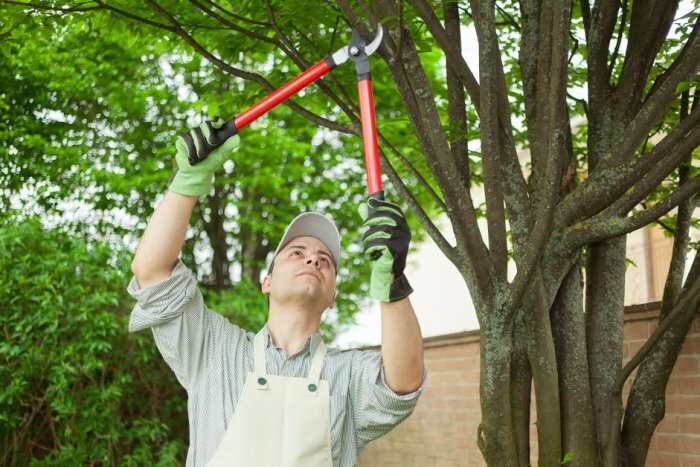 You can do a lot to keep your yard clear of dry brush, and thus protect your home, if you are doing a thorough pruning once a year. Not to mention, ensuring trees, shrubs, and other vegetation is not overgrown will allow for firefighters to work more easily in the area should a fire take a turn towards your yard. Yes, that’s right. Fire resistant plants. While no plant is completely fire resistant, there are a good bunch of perennial flowers that are safer for areas at high risk of fire exposure. The best part is that most are fairly common as far as perennials go and can be found at any local gardening center or hardware store. If you have a real green thumb, it is likely that you already have some sort of irrigation system in place for the purposes of watering your yard and garden. 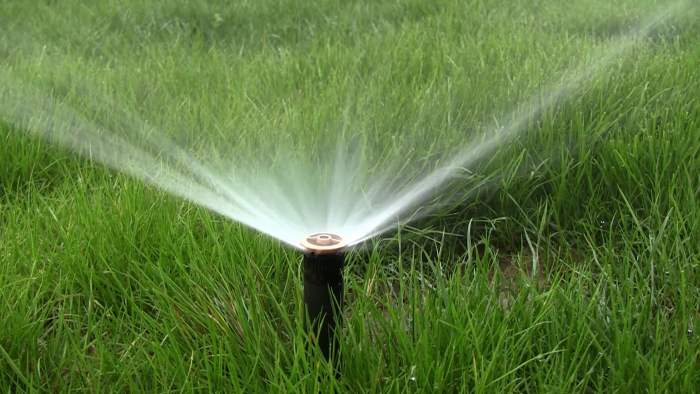 An irrigation system does not only mean you will have easy access to water should you need it. A well watered lawn and garden will also dry out to the point of burning much more slowly than plant life that is starved of water. Now that you have set up a perimeter in your defense against wildfire, let’s look at what we can do to secure the house itself. Unfortunately, closing the doors and windows is just one piece of the puzzle in terms of sealing your home completely. You house has many vents and openings at various points throughout that lead to the outside. These have a myriad of functions, but the important thing is you know where they are and have a plan to seal them off if a fire is approaching. This will ensure not even a small ember enters the house, potentially setting fire to the home’s interior. Both on the roof and on the house! It is often difficult for homeowners to demonstrate any agency in whether or not their home features cedar. Many homes are outfitted with cedar shakes, both for roofs and sidings, and replacement can be quite expensive. That being said, if you live in an area where risk of wildfire is great, and you have the opportunity to make a change, opt for a brick, fiber cement, or stucco. You can use a fire retardant underlayment for even more fire protection. For roofs, asphalt shakes are most common and are fine, but tile or steel are your best bet. Plus, they will hold up longer. Older wood windows can burn up fast in a fire. What’s more, an intense fire can heat glass to such a degree that the drapes behind the glass can actually catch. The quick fix is replacing conventional drapes with a more heat resistant product. As for the windows themselves, smaller, more compact individual units will hold up to fire better than large windows. You can also invest in some non-combustible shutters that can be easily closed if a fire is approaching. For those who are either building or remodeling a new home in a high risk area, you are at an advantage. There is a lot that can be done early on in a project that can improve your home’s chances of holding up to a wildfire by a large degree. First, think about access to the home. There should be an easy way for emergency vehicles to get close to your property in case of a fire. In the design of the structure itself, avoid complex shapes or bump outs. These designs create corners that act as hotspots where embers can gather outside your home. 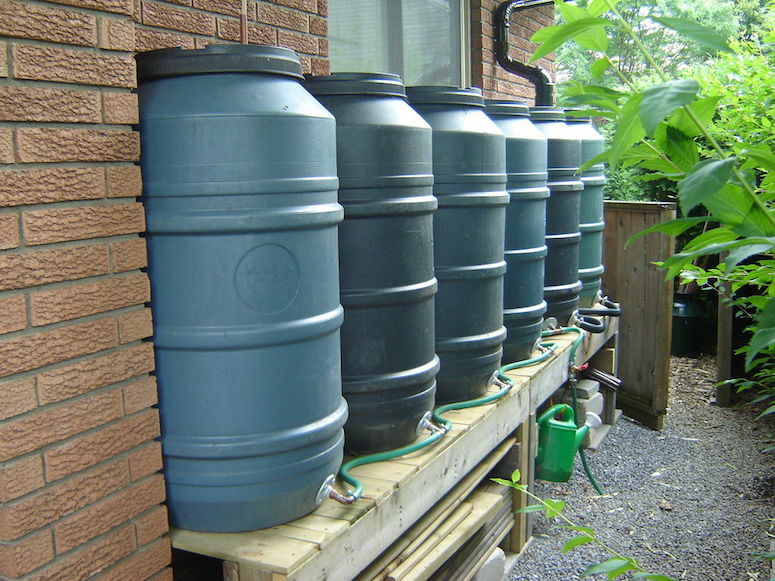 Also, consider some sort of reserve water source like rain barrels or a well that can be accessed from outside the home. While ultimately mother nature typically wins in wildfires, you do not have to acquiesce to the idea that if a fire were to rage through your neighborhood you are losing everything you have built. With these yard and home precautions in mind, you have a good chance of salvaging your home and protecting the place where you and your family will make your lives.